Over the years, natural disasters have impacted many areas of the United States: from hurricanes flooding parts of Texas and Florida to wildfires burning up the West Coast. In response to these and other disasters, government bodies have worked to develop resilient infrastructures to be able to better handle catastrophic events that come their way. In 2012, the Emergency Management Council in the state of Washington released a report to inform people how to do so in the wake of an earthquake, something that’s a real fear given the Cascadia Subduction Zone that runs through the state. Over the years, more information was added to the region’s resilience efforts thanks to a multi-state initiative called Cascadia Rising. Much of this plan also included creating a plan for available resources, especially when it came to water since several emergency services had assumed they would have first priority when it comes to this particular resource. There is also a big push for all bodies of government in the region to be on the same page so that they could collaborate and assist one another. This requires all cities, counties and states to use the same resource ordering and tracking systems so that these small and large bodies of government could better communicate with one another. Several local governments also realized that in the event of a major earthquake, it would be up to individual people and their neighbors to help each other survive and that people will need to be resilient as opposed to just relying on the government. “What we wanted to do was focus on emergency preparedness, of course, because of the Cascadia Subduction Zone, which is the big fault off of the West Coast in the Northwest,” Brauhn said. “It could go at any time and it’s going to be a catastrophic thing should it happen. 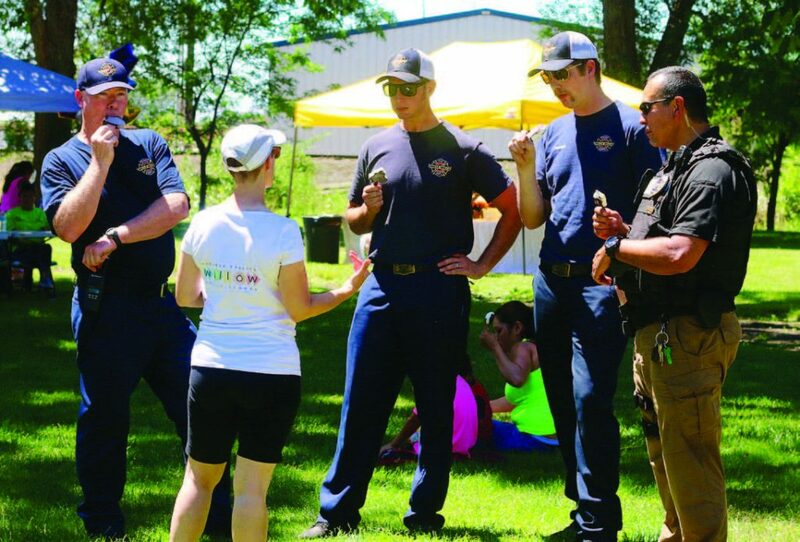 In order to prepare everyday citizens, the city of Walla Walla, along with the county, decided to host large block parties that focus on emergency preparedness. 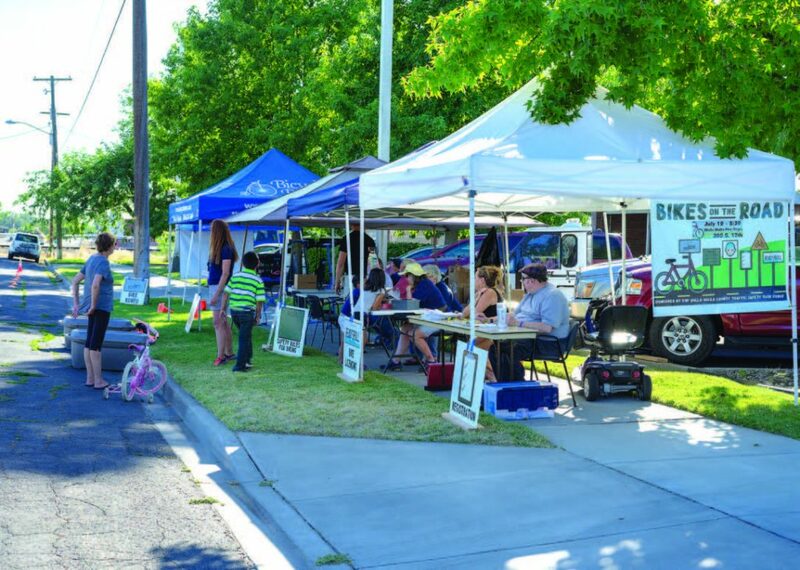 The city hosts four block parties each summer: one every month in a different part of the city. These parties take place in local parks, schools or on the street. Everbridge is a critical event management platform that several bodies of government are using to beef up their emergency preparedness. 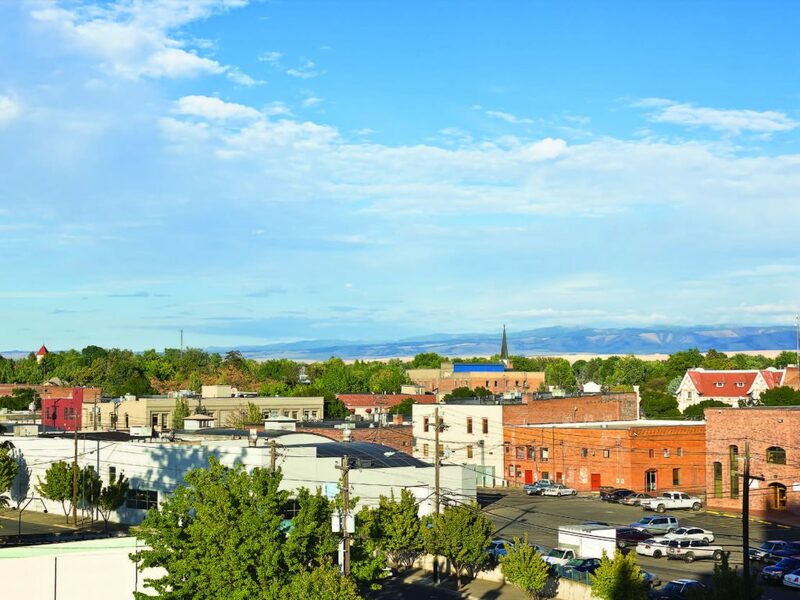 The city of Walla Walla also raffles emergency supplies such as water buckets, solar-powered and hand-crank radios, hand-crank flashlights, emergency blankets, first-aid kits, whistles, hand warmers and more. Another purpose of the block parties is to help people build relationships with their neighbors. Overall, the goal of all these recent initiatives is to keep people safe and help as many people handle a major natural disaster if and when one strikes.